Come check out this beautiful Madison Design, you will love the private neighborhood of Quail Hollow! 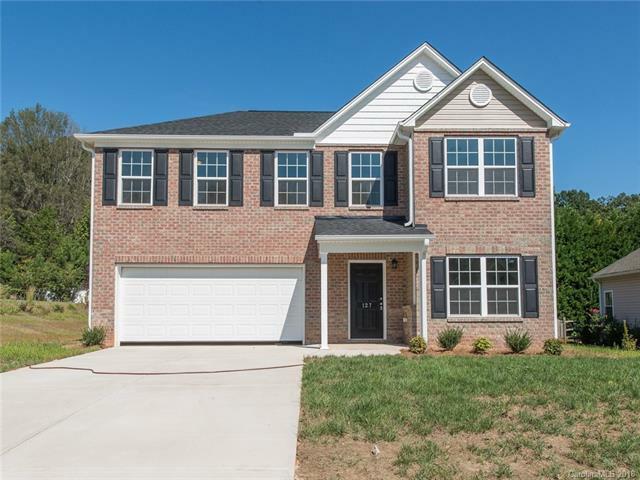 Spacious 4 bedroom 2.5 bath new construction! Beautiful kitchen featuring Texas white granite counter tops throughout, white shaker cabinets, and stainless steel appliances! Laminate wood floors throughout the main level. Additional features include tiled bathrooms, large walk in closets, covered front porch and a large 2 car garage. Architectural roof! Less than 3 miles to Lake Norman State Park camping, hiking, cycling & boating facilities. Come check it out! Show and Sell!! 1 year new construction warranty!